No weekend plans means one thing: spending lots of time at home in your living room-–great after a hectic work week–not so great if your furniture has had better days. Say goodbye to Aunt Edna’s old couch and make way for transforming your living room into an island of comfort. Discover five essentials that will make lazy weekends all the more relaxing. Whether it’s one, two or several, recliners in the living room give you and your guests the chance to elevate feet and reduce back stress. 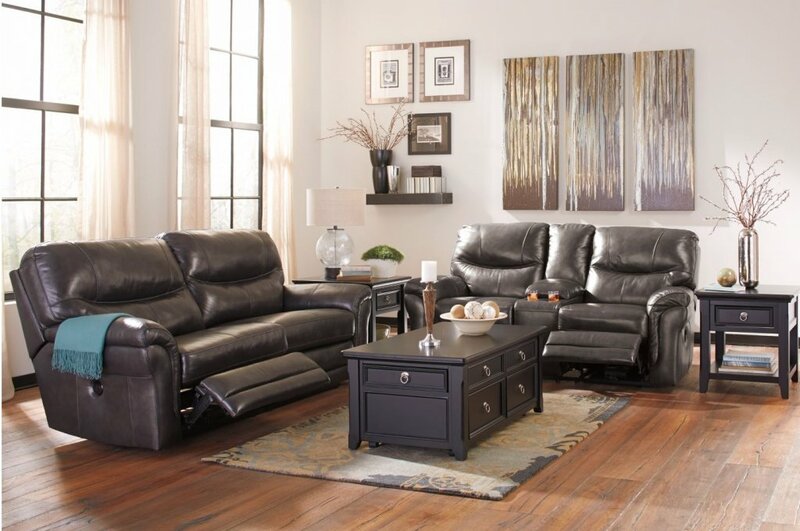 Go to ashleyfurniturehomestore.com to look for features like wide seats, power options and soft, supple leather. Don’t stop with recliners. Add a reclining sofa and loveseat. Be sure to check out power options, so it will be easier for guests to adjust their seats. Just think: now there will be no arguments over who gets the recliner. Tired of balancing your plate while finding a place to set a drink? Welcome a coffee table and end tables to your comfort zone. 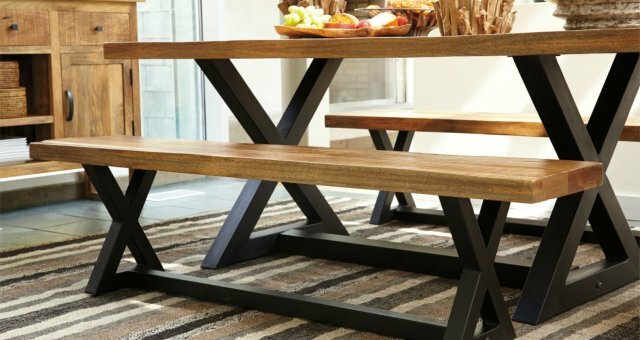 Look for tables with casters, so you can easily move them. 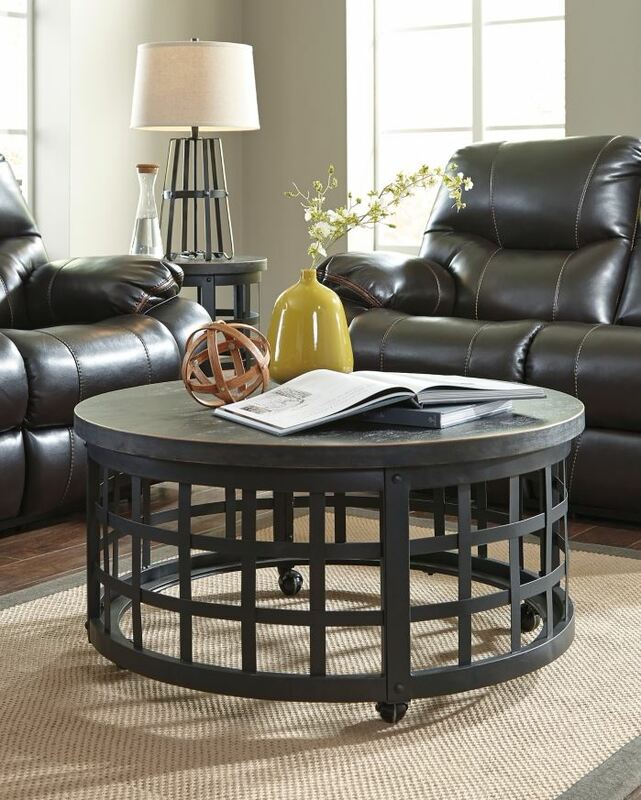 A round coffee table is ideal because it gives you more space. Imagine having a spot to set a large pizza for game-time snacking. Include end tables too. They’re perfect for lamps and offer more spots to set snacks and drinks. Discover end tables that include options like charging stations―super if you want to be able to charge your phone, iPad or laptop from the comfort of your living room. 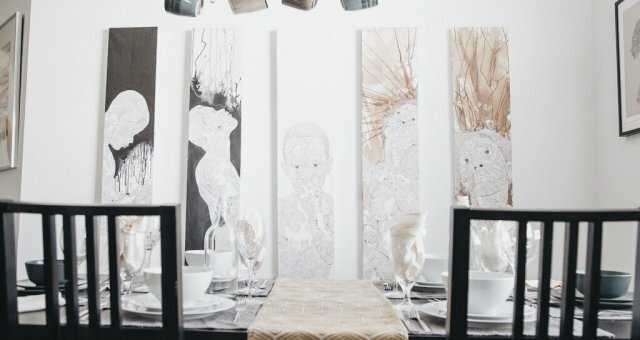 Create a welcoming atmosphere by adding tabletop accents, like vases, candles and sculptures. A weekend at home means you’ll have lots of time to become a bookworm. For this escape, it’s important to have a lamp that gives off the right amount of light. 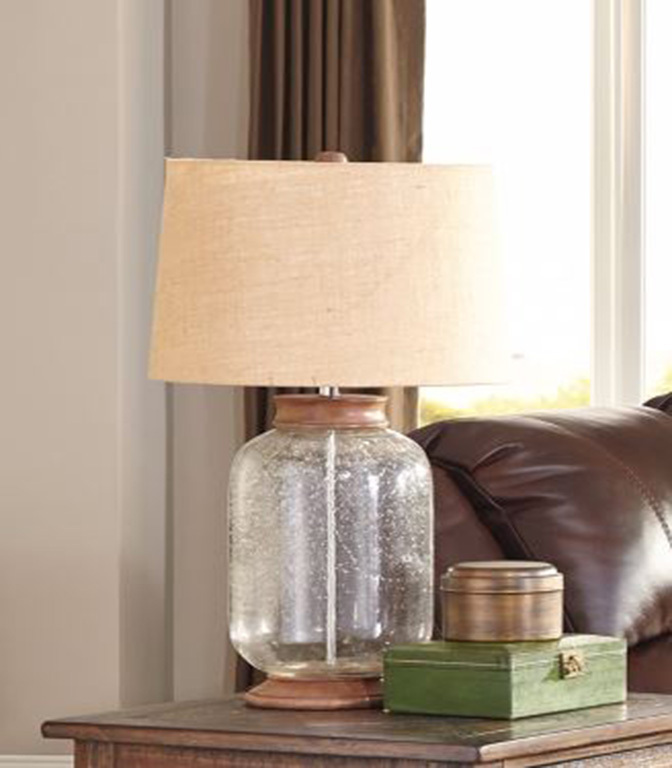 When looking for lamps, consider those with light colored fabric shades because they let more light through. You’ll also want lamps that provide the right intensity for easy reading. Since the amount of wattage required for reading varies according to a person’s age and eyesight, it’s helpful to have lamp with a 3-way switch. Full comfort includes what’s under your feet. An area rug, like a jute rug, not only anchors the sitting area and defines its space, it helps warm the room by creating a comfort zone between a bare floor and your feet. 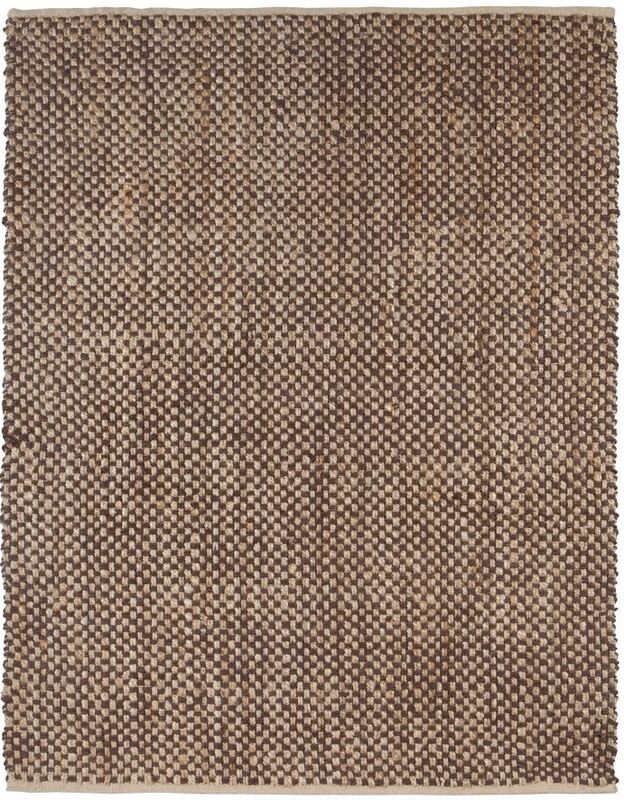 These beautifully handwoven rugs not only add color and texture to the floor, they can create a calming effect with elegance. 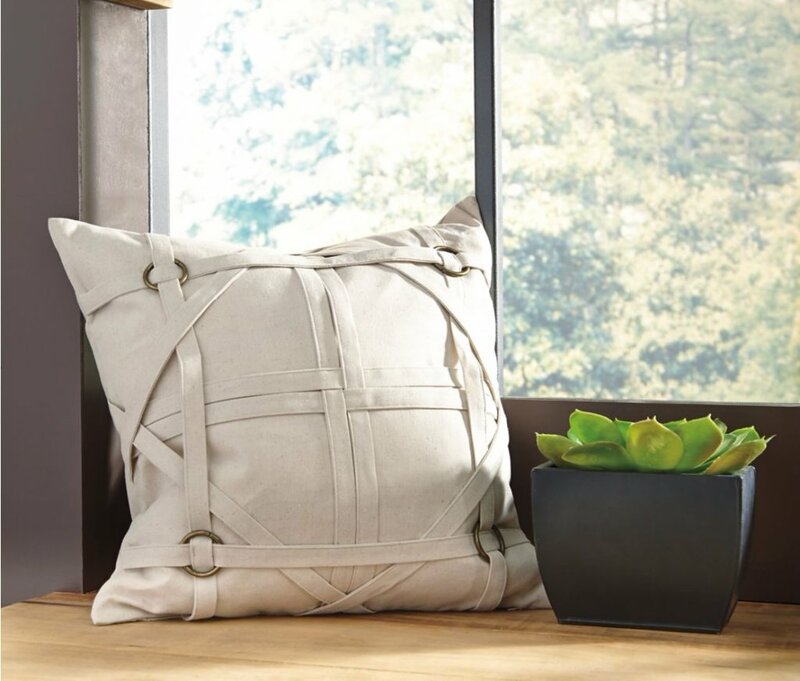 Accent your recliners and sofa with pillows The more the merrier. Look for extra soft pillow covers then fill with feather inserts. They work great for armrests, headrests, back support and more. Don’t stop with pillows, include throws and poufs for ultimate comfort. With the scene set, you’ll be looking forward to lazy weekends of true relaxation. We want to know what else helps you unwind at home. Please share your thoughts below.